Still feeling chilly? We have another set of toques! Our MBTI Stress Toques provide specific information about stressors for each MBTI type. 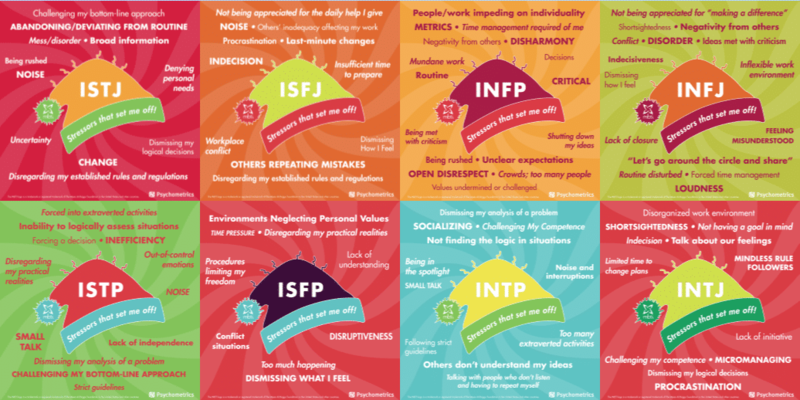 Enjoy part 1 of the MBTI Stress Toques.